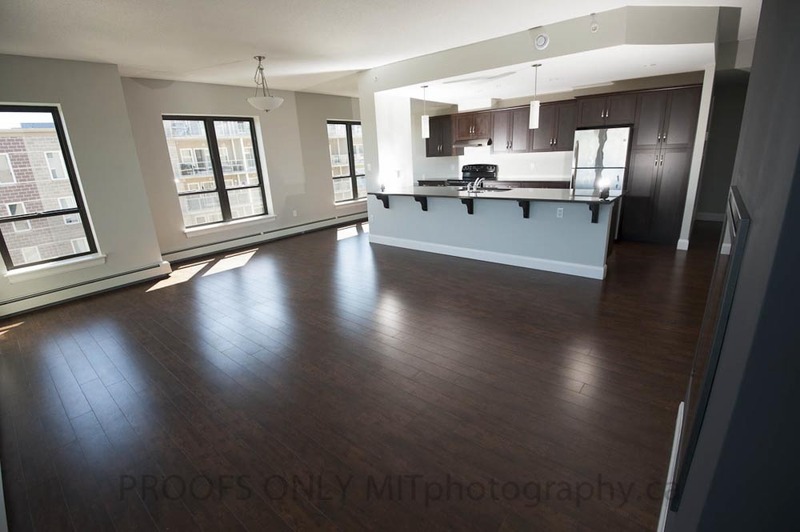 Mira Vista Apartments is located in the heart of Halifax, Nova Scotia backing onto over eight acres of green space. Minutes to the bustling downtown core or uptown shopping plazas of popular Bayers Lake, this property is close to it all. Featuring an immaculate view of the Halifax peninsula with sun soaking modern units ranging in size from 1 bedroom to 2 bedrooms and 2 bedrooms plus den, availability in this community is limited! A place for every kind of taste. Halifax4rent.ca offers a variety of properties from individual houses, apartments, overnight accommodations or commercial spaces located throughout the Halifax Regional Municipality. 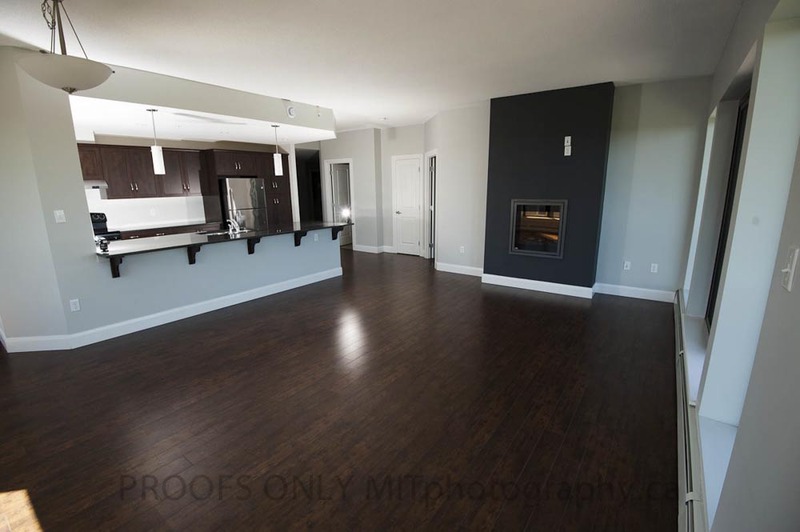 Whether you are looking for a beautiful condo style apartment located minutes from the downtown core of Halifax or a townhouse located along the Bedford basin, Halifax4rent.ca will have a property that will meet your needs and exceed your expectations.